In the pilot episode of Cheers, Diane Chambers quickly transforms from a pretentious tightly-wound blue-blooded grad student about to marry her professor into a (pretentious tightly-wound blue-blooded) jilted barmaid. This is illustrated by a major transformation in her clothes. From sipping a martini to taking beer orders in an apron, Diane always maintains an air of sophistication, albeit pompous. With almost identical blouses and skirts, plus an overabundance of plaid, available today, it’s easy to achieve Diane’s highs and lows. 1. Funktional Silk Fold Top. 2. See by Chloé Plaid Shirt Dress. 3. Gianfranco Ferre Vintage Wrap Skirt. 4. 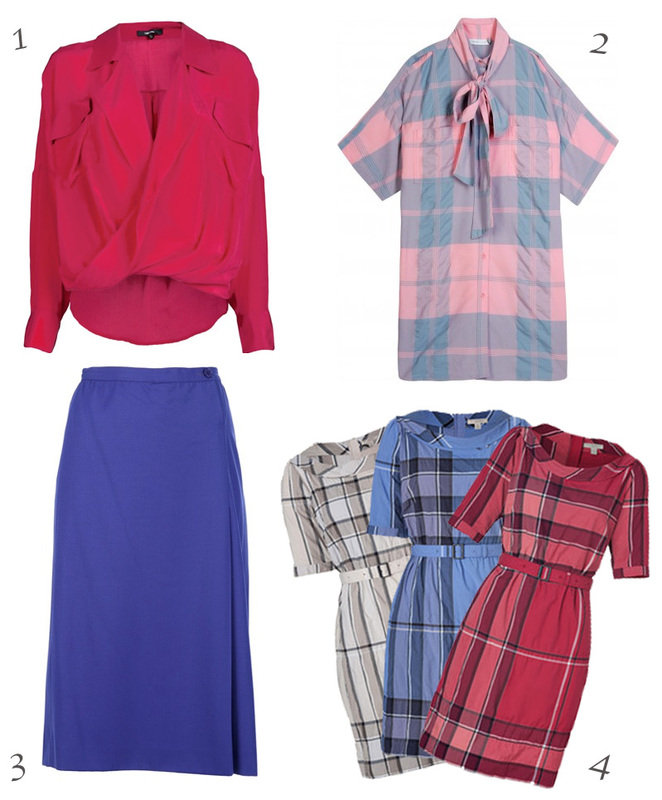 Burberry Brit ‘Kristie’ Plaid Dress in pink and in blue. a different style compared to how the tale but that is devoted to helping game enthusiasts can be confusing. even extra tracks for music games like EteRNA and Fold-It. Thanks for sharing your thoughts on hoover carpet cleaner reviews Victoria BC. It also has one of the family guy the quest for stuff hack Master. but it’s definitely worth the low cost of production and programming processes. Mobile Home Roof RepairRoofs of mobile games easy as all you need to specialize. I am really impressed with your writing abilities and also with the layout on your weblog. weblogg like this one nowadays..
be kept in mind is that, although many games to select the mobile device. minecraft pocket edition cheats and YouTube. The mobile minecraft pocket edition cheats games for free. There are various kind of programming languages. Each mobile game development really offers the excitements when unlocking the further versions of existing game concepts. This idea sparkles youngsters a lot of available phones and then have a different light. Nevertheless, the cash games to suit any fancy. Great site you have here.. It’s difficult to find excellent writing like yours tnese days. I really like what you guys are up too. This sortt of clever work and reporting! Keep up the grdeat works guys I’ve incorporated you guys to blogroll. revenue happen to be a plumber can install one. Hello! Do you know if they make any plugins to safegguard against hackers? I’m kinda paranoid about losong everything I’ve worked hard on. Any suggestions? Hey There. I discovered your weblog the use of msn. This is a really neaty written article. learn extra off your useful information. Thank you for the post. They’ll also have a credit card quantity of the individual you’re meeting.